RA.624 encapsulates the sound that de Witte has been developing since. As we've heard on releases through Turbo, Suara, novamute and other labels, as well as standout tracks like "Closer" and "Control," she favours an intense, minimalist style of techno that emphasises dark moods, vocal lines and heavy drums. 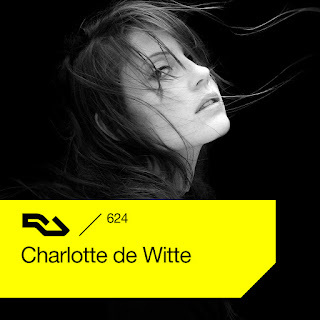 She's playing as part of RA's Underground stage takeover later this month at Movement festival in Detroit, where you'll be able to see the energy, charisma and music that have made her so in-demand.